‘Nuff said about the elections. There are way too many people doing that already, even if I had anything, at all, to say. Instead, flash back – if you are old enough – to June of 1991. Memory is hazy now – that was almost 19 years ago. I seem to recall that I had sent home the football team because menacingly dark clouds began to creep above us from across the northern horizons. Before long, it was dark as night. Was this the Three Days of Darkness creep story that the doomsday seers had been saying was about to happen? But I was not naive... 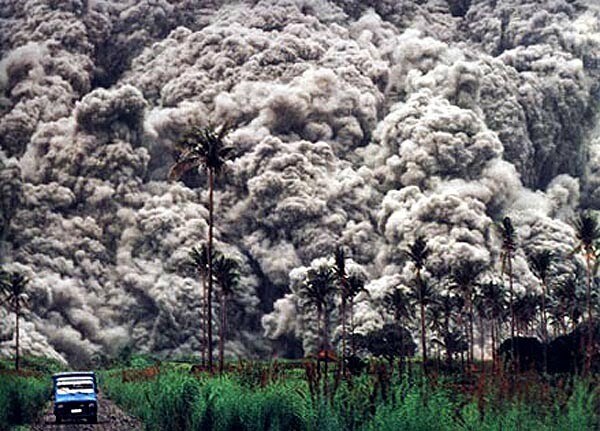 I knew from news reports that an obscure supposedly-dormant volcano by the name of Pinatubo, which I had not heard of before news of its activity broke, was acting up and getting ready to throw a fit. Throw a fit, it did! I mean – hello! – we were in Lipa; and still, at just past three in the afternoon, it had become dark as night, so that vehicles on the streets had to turn their headlights on. It looked – and felt – like a certifiable Nostradamus prediction about to come true! 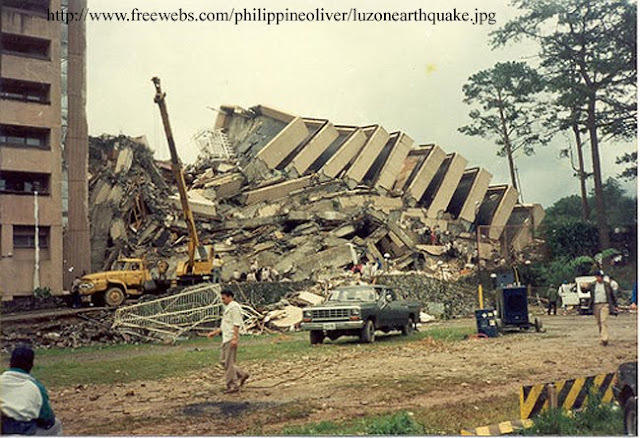 I am sure everyone knows that Pinatubo is within a stone’s throw of Clark Air Base in Pampanga. That made us four, five hours away by road; yet, there we were engulfed in the darkness I still was not certain – that afternoon – was caused by its eruption. It was only the next day, from news reports, that the extent of the eruption’s violence was bared to the public. 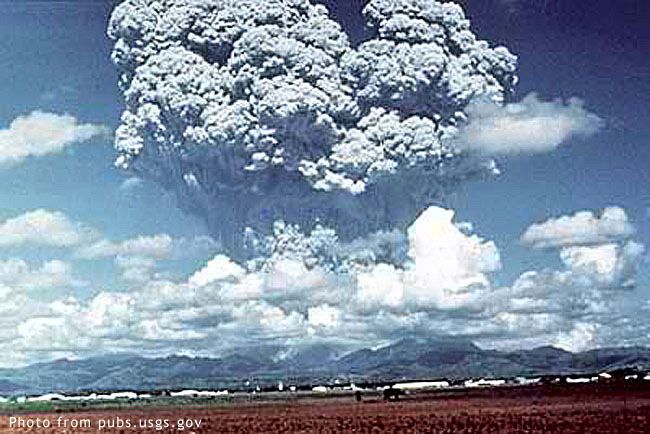 The ash clouds were blown miles up into the atmosphere and drifted west across the China Sea as far as Vietnam. Even later, Scientists would come to the conclusion that ashes from the explosion that remained in the atmosphere would slow down global warming for the next couple of years. Awesome! Not so nice, anymore, when we rode to church! The ash particles stuck to one’s shoes as one walked along the pavements; and those in the air stuck to one’s hair. I did not have a gas mask with me, so had to make do with holding my handkerchief close to my nostrils. It wasn’t, of course. Albeit, a year later, with a volcanic eruption of almost-cataclysmic proportions, we got another reminder that Nature takes no prisoners when it goes to war. I do not mind admitting that I became more philosophical about life in general after those two events. It took a while before life returned to normal. Heck, we could not use the football field for a few weeks because our footsteps stirred up the ashes, which we then inhaled. Still, among the many things we are eternally grateful for just by being in Lipa, we could now add the fact that we did not have to suffer the wrath of lahar during the rainy season of the next few years. Teka... Has anyone heard anything about Taal lately...?? ?